If you need to contact us, please call 1300 018 183, complete the contact form below, or visit us at 644 Morayfield Road, Burpengary, QLD 4505. A memorial is a permanent place or marker for a life lived. Memorials provide a place for reflection where family, friends and future generations can visit now and in years to come to remember and pay their respects to their heritage. 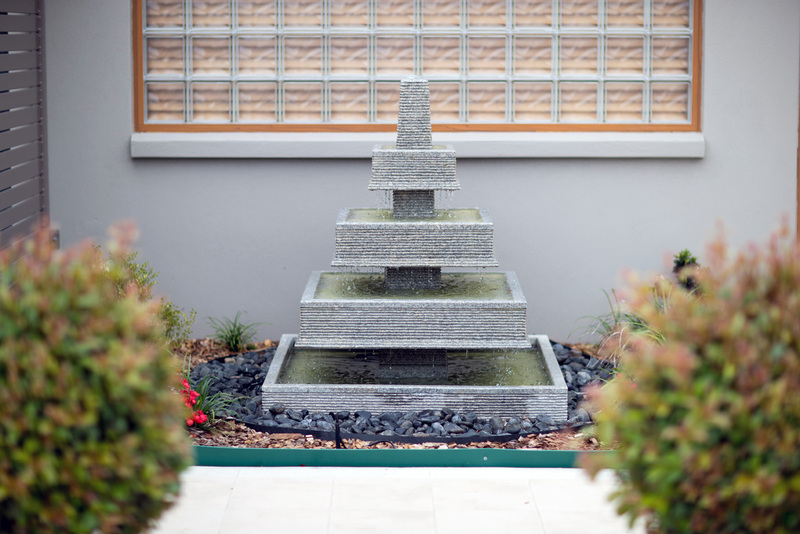 Our gardens offer a serene & peaceful environment set amongst the beautiful gardens at Traditional Funerals. Each memorial is unique in it’s location and environment. We offer families the opportunity to choose between niche memorial walls, a garden placement or something as simple and beautiful as a leaf on our granite remembrance tree. Our staff will contact you to make an appointment 7 to 10 days after the cremation of your loved one. If you require assistance earlier, please don’t hesitate to contact us earlier. Our Niche Memorial Walls offer protection from the surrounds of others passing by and provides an inviting spot to sit in a private recess. A flower vase is available to be purchased and can be attached to each memorial should you wish to place a flower whilst visiting. For the placement of a memorial within our Military Garden section, financial assistance may be available from the Office of Australia War Graves. Our Memorial Garden Placement is located near a beautiful arbor with gardens surrounding it. Our Remembrance Tree is located beside a bridge, crossing over a pond and waterfall, offering a space to place your loved one’s name on an engraved leaf on a tree of remembrance. Have you ever considered fingerprint, footprint and handprint jewellery? The quality of our print keepsake jewellery is stunning, the print is embossed into the sterling silver. These heirloom-quality charms are promised to last indefinitely. The popularity of ash-holding memorial jewelry is exploding. Why? It’s the perfect remembrance keepsake to help keep the memory of your loved one close as you continue your life journey. Should you wish to place your loved one’s ashes into an urn we also have a wide range available for selection. You can find an extensive online catalogue of our urn range by following the link below.